Parvin Blackwater is dead. At least that’s what the Council—and the world—thinks. 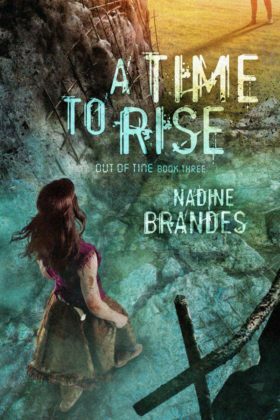 Book 3 in the Out of Time series.